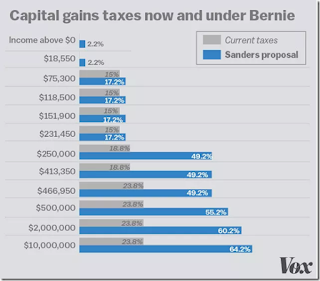 Unfortunately, majority of Bernie supporters would still support him even if they cared to, or have capacity to, comprehend his tax plan. 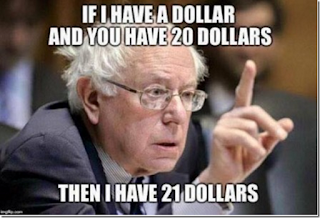 Too many of his supporters are dependent on income redistribution to themselves. 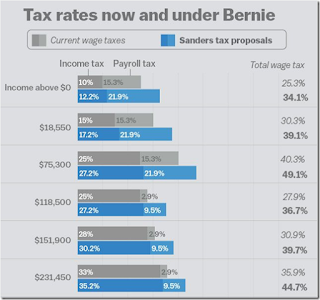 To stop and think of the ramifications to the US economy of Bernie's tax plan, is way too much to expect from them. And Hillary or her replacement if she continues to stumble or be indicted (ex Elizabeth Warren) would support tax plans not too different from Bernie. All is not lost however. 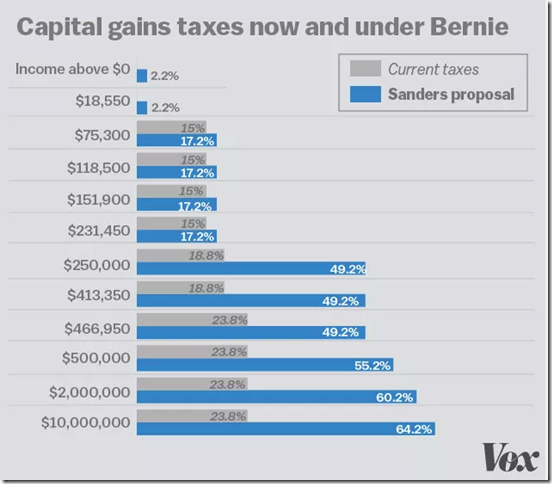 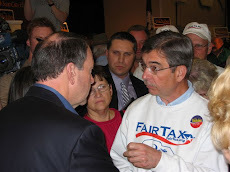 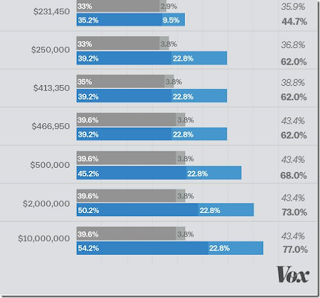 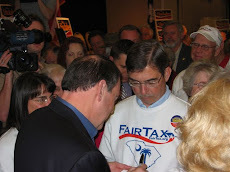 The GOP nominee can win over majority of independents with clear concise refutation of these socialist tax plans and win the election, but only if the nominee is most successful in communicating.